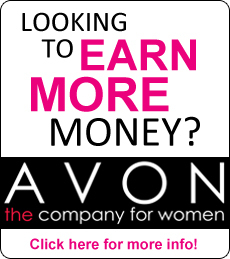 When I first considered selling Avon, I was incredibly shy and had a difficult time trying to talk to anyone!! I was told I could do most anything but sales were not recommended. However, my Mom had sold Avon successfully for 30 years and my Grandmother had also sold Avon. I have products pictured in the history of Avon page that show some of products she sold. At that time they still had California Perfume Company and Avon both on the label. So I figured I would give it a try to see if it would help me come out of my shell. IT WORKED. So I started selling Avon and was able to stay home with my children and be there when they needed me. When I became a single parent, my Avon business became even more important. I sold for 18 years as an Independent Sales Representative and was in President’s Club for the entire 18 years. Family issues forced to give up my business for three years, but then I knew I had to come back. When I came back to Avon, I decided I wanted to try Leadership and I have loved every minute of it. 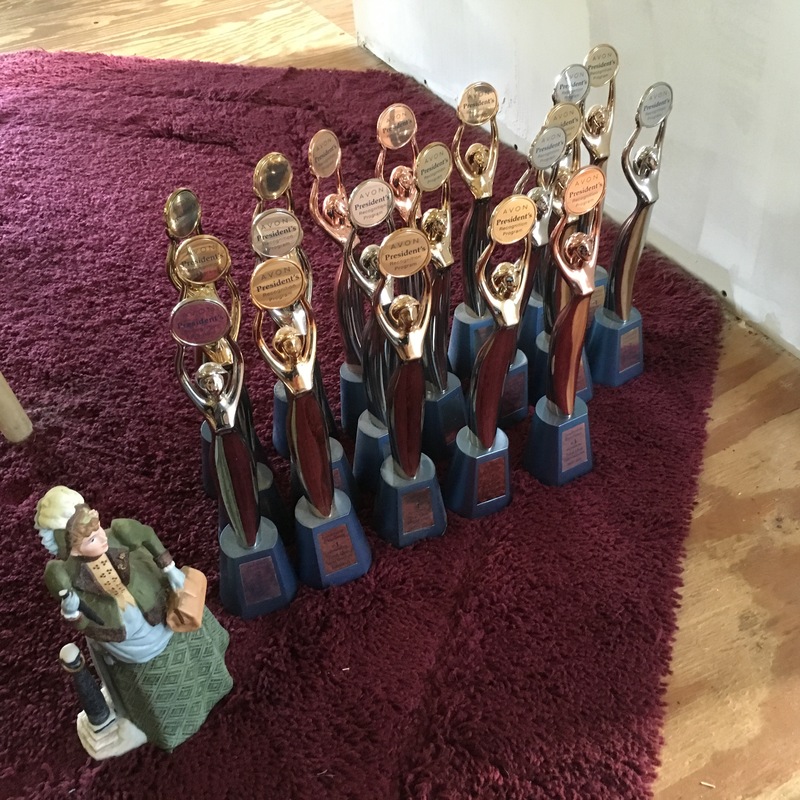 While I have won many awards for My Unit, I believe the wonderful people in my downline are responsible for much of success I have had. Since coming back to Avon I have been successful in earning the coveted “President’s Club” every year and my Unit has won many awards. I feel like the experiences I have had making my Avon business successful help me to be able to help my Team Member build their business successfully. I value the time I am able to devote to my team and they all know that I am just a phone call, text, or email away. They also know I am there to help, not tell them how to run their business. Luckily with Avon, you are able to work your business the way that best suits you and work it around the rest of your life.